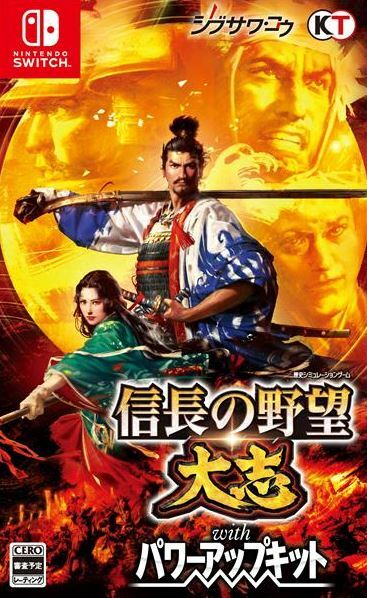 A couple of weeks ago, Nobunaga’s Ambition: Taishi with Power-Up Kit, essentially an enhanced edition of Nobunaga’s Ambition: Taishi, was announced for Nintendo Switch. Today, Koei Tecmo revealed the release date for the game in Japan: November 29th. In addition to the standard edition, there will also be a “Premium Box” which contains the game, the soundtrack on CD, an artbook, a historical events guide and a special in-game scenario, “Toyotomi’s Counterattack”.